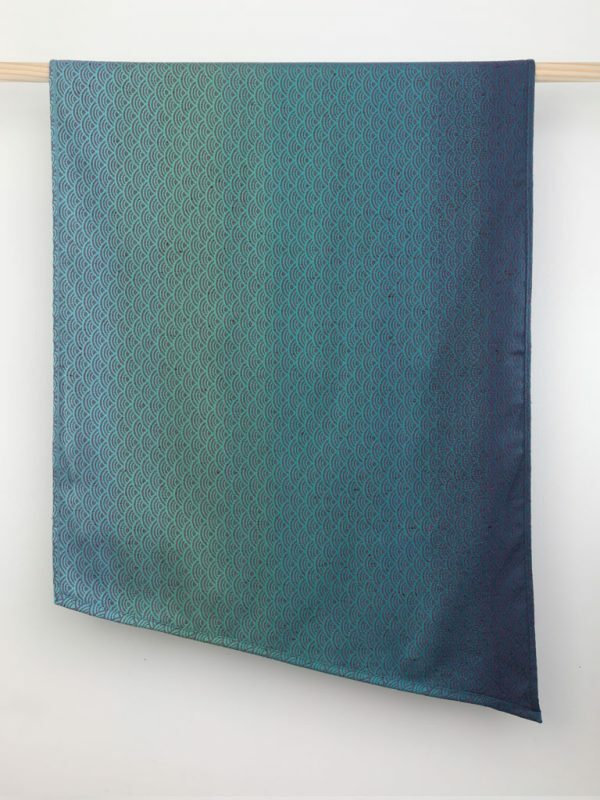 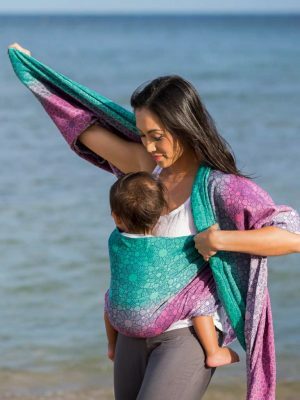 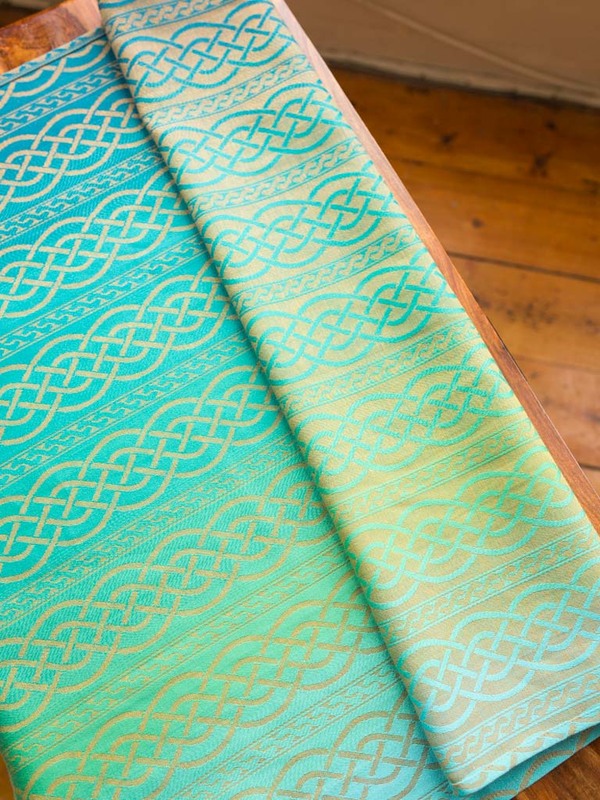 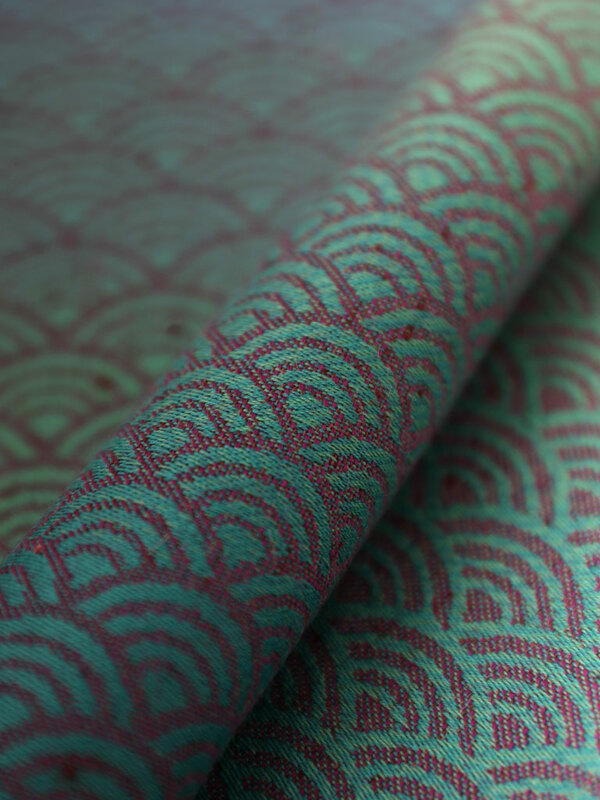 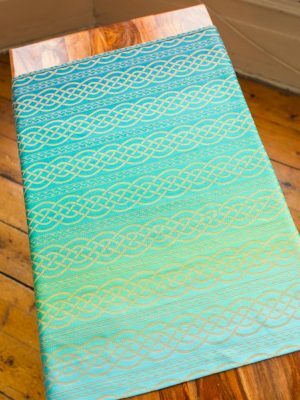 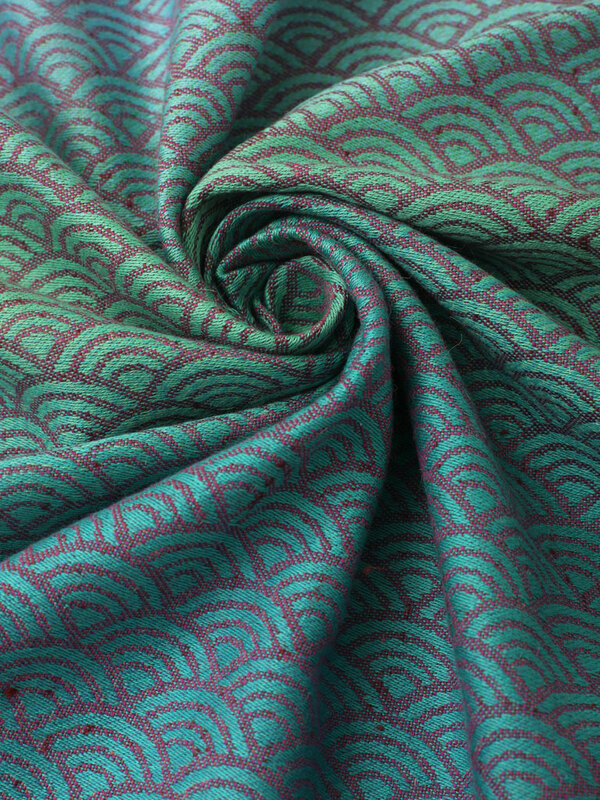 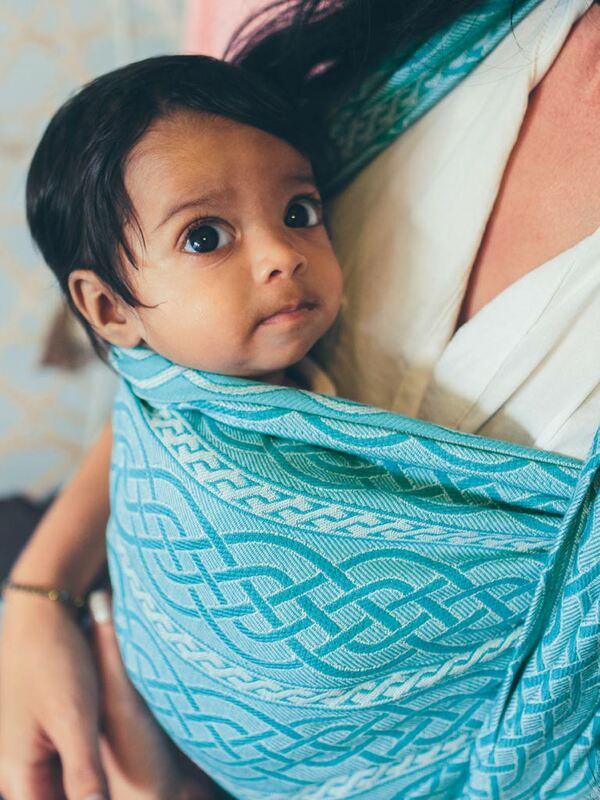 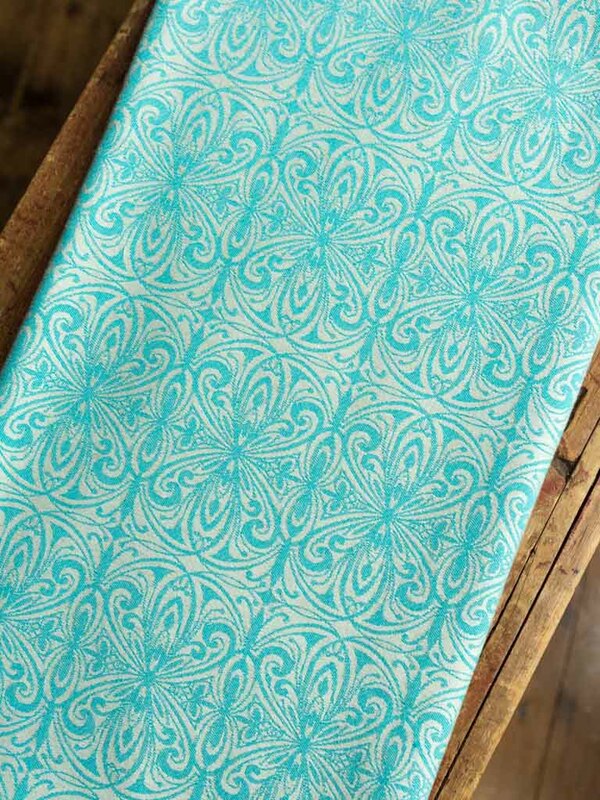 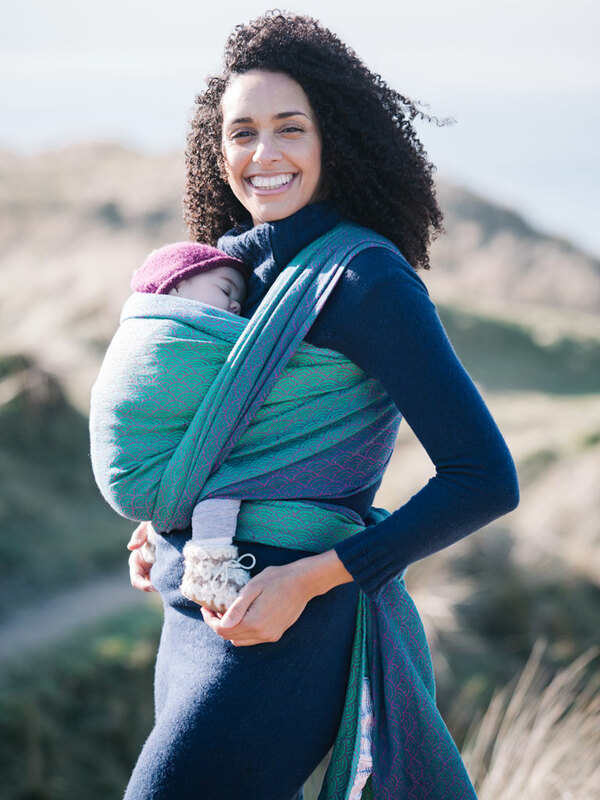 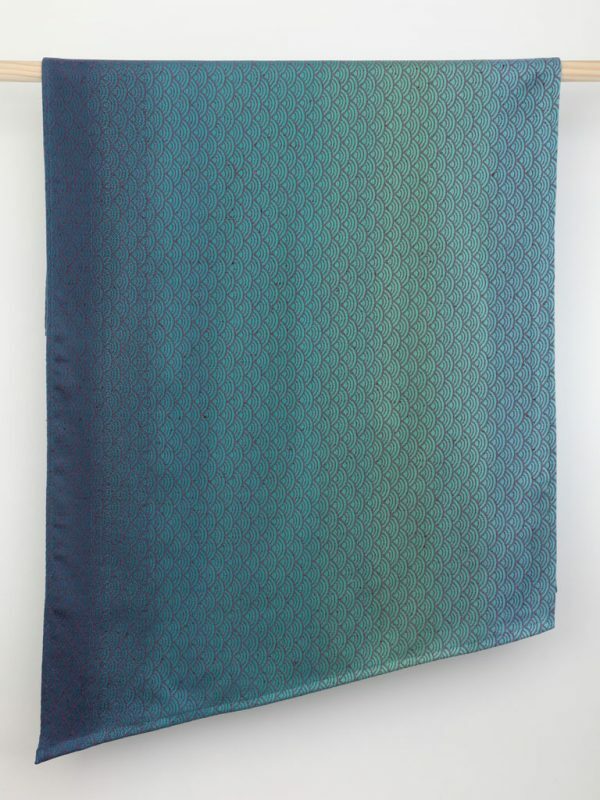 This beautiful Boutique baby wrap is inspired by the varied tones of sea glass with a stunning fade of greens runs from deep, rich teal to a fresh mint. 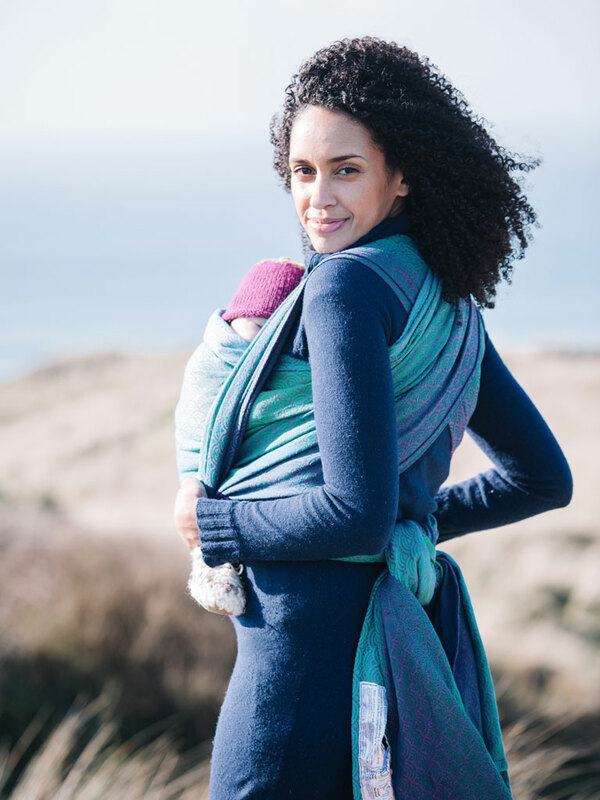 Dusty pink Alpaca Royale is twisted with silk to bring a lovely slubby texture to this handmade baby wrap. 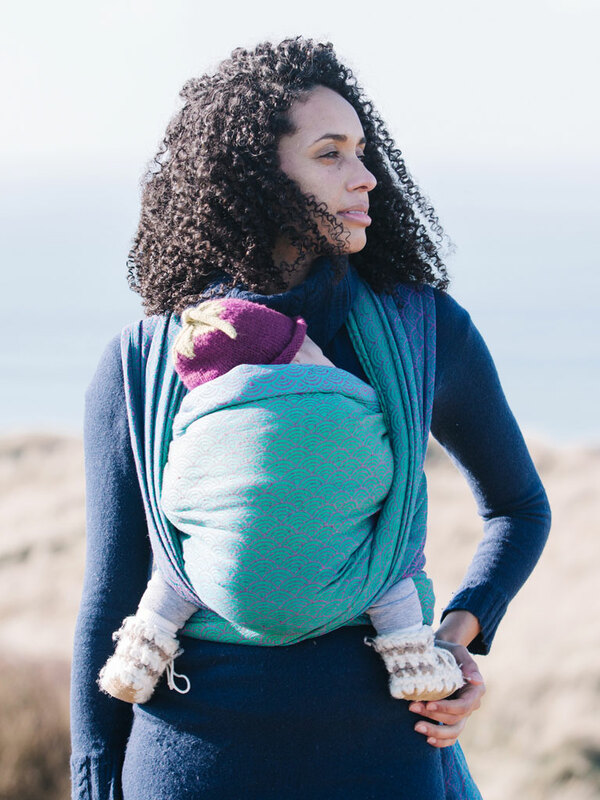 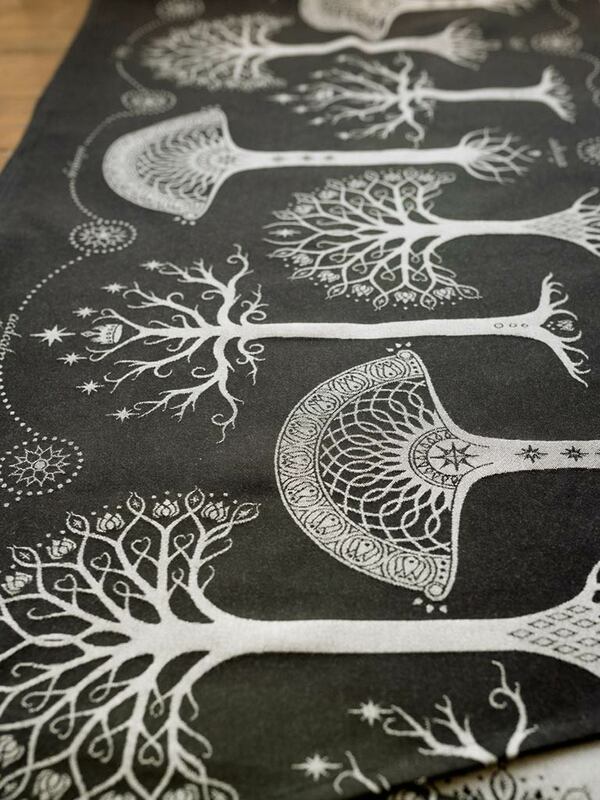 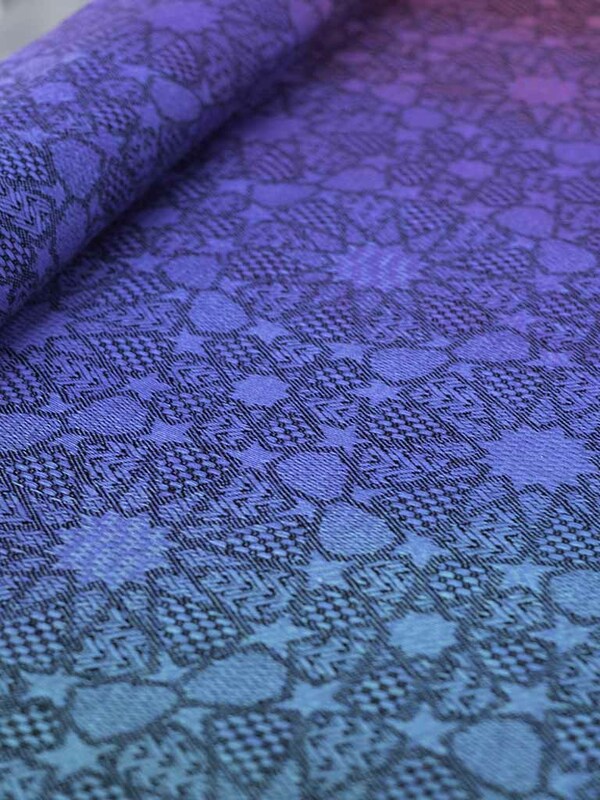 Organic cotton alternates with a twisted Alpaca Royale and silk yarn for a soft, malleable baby wrap with just a hint of woolie cush and a lovely silky strength. 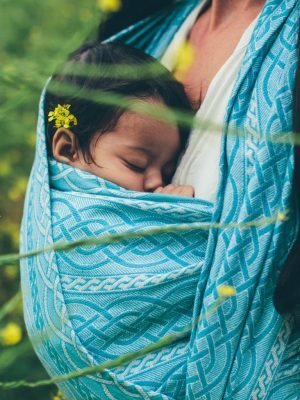 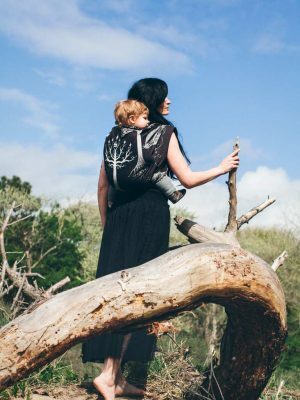 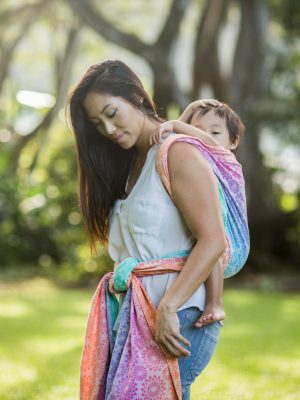 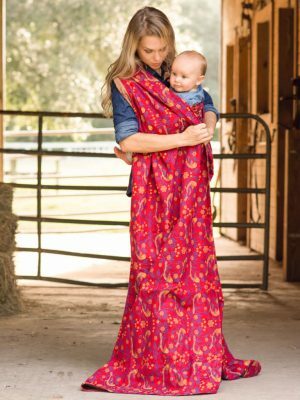 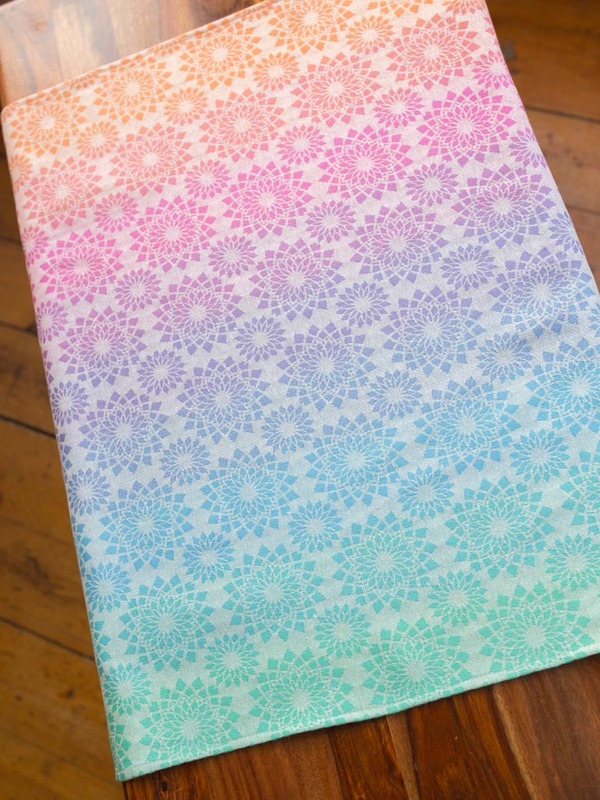 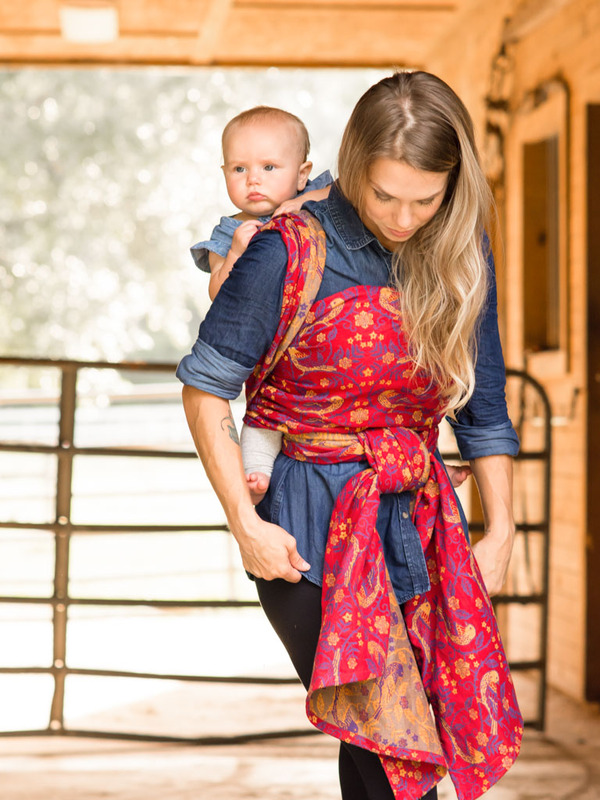 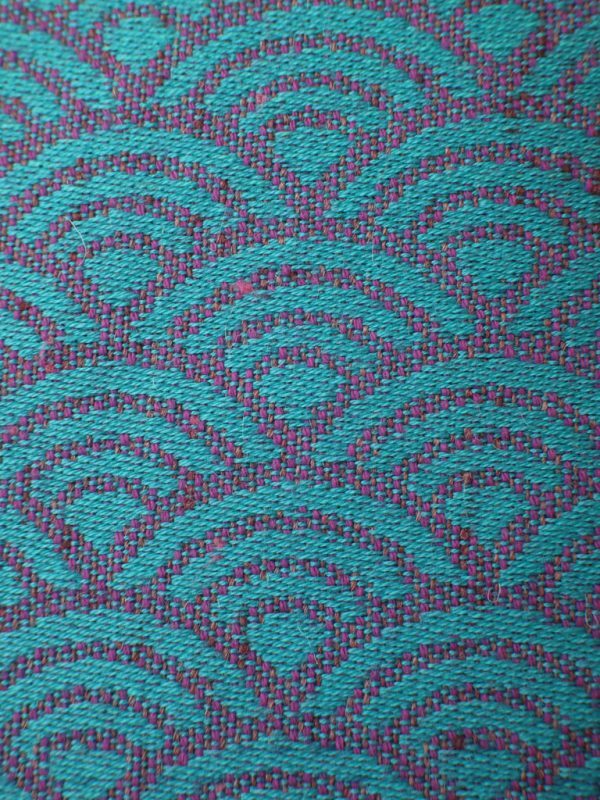 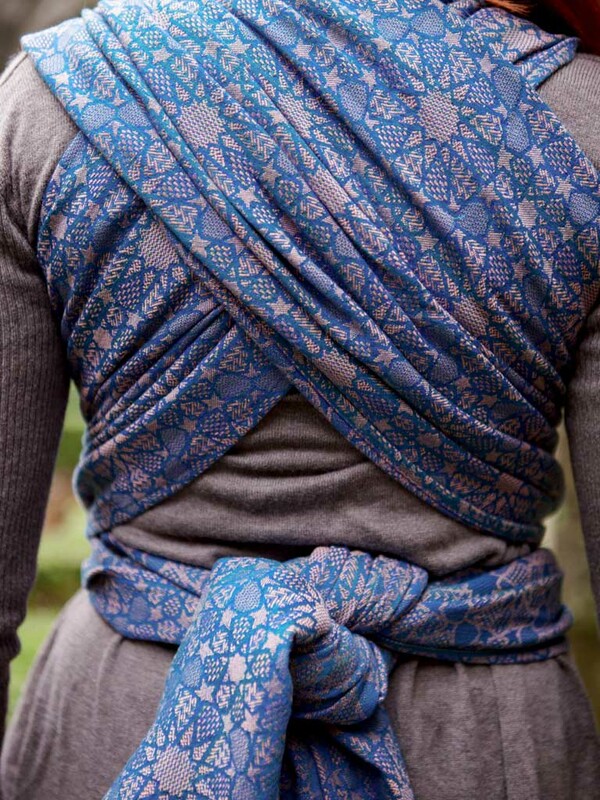 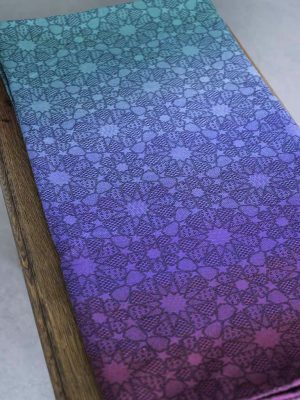 Just a touch of stretch makes this handmade baby wrap perfect for newborns as well as bigger kids.